Ever since we released the companion Fake Disk to Hal Leonard's The Real Rock Book (Volume I) the most frequent comment we get is, "This disk is fantastic! Can you please release a fake disk for The Real Rock Book Volume II too?" Well, we can finally fill that request. 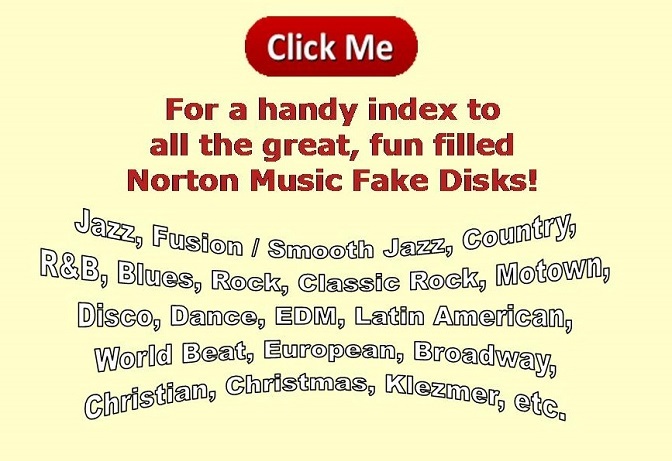 Do to the success and popularity of The Real Rock Disk (Volume 1), Norton Music is proud to offer you The Real Rock Disk Volume II -- You asked for it -- you got it. Can you find any of your favorites here? • WHO CAN IT BE NOW?